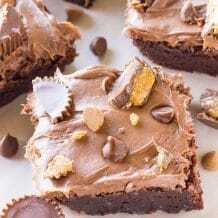 These No-Bake Chocolate Peanut Butter Bars are certain to be your new favorite dessert! While I absolutely love baking, sometimes it’s nice to have a break. Finding a delicious no-bake dessert is such a nice reprieve sometimes from having to warm up that oven for a short time. 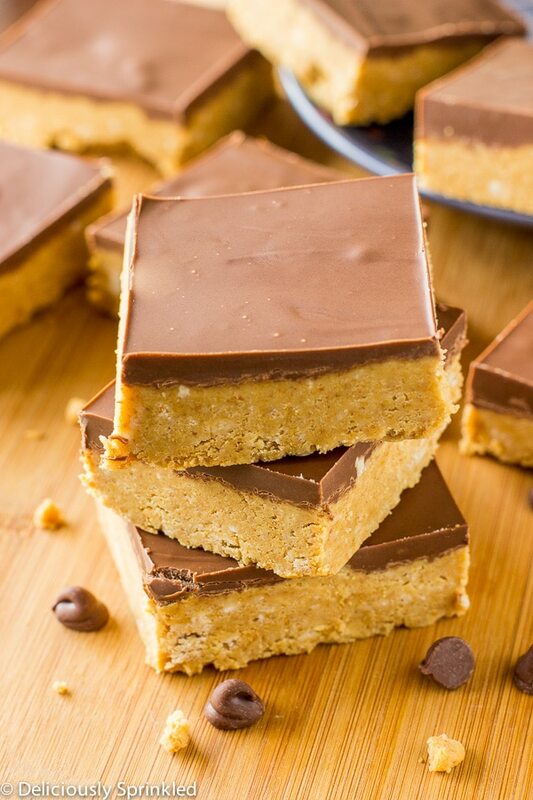 These no-bake chocolate peanut butter bars are seriously one of my favorite treats ever and I love the fact that I can whip them up in a jiffy! In my mind, the combination of chocolate and peanut butter are a true match made in heaven. There’s just something delicious about the two that make each and every bite truly delicious. 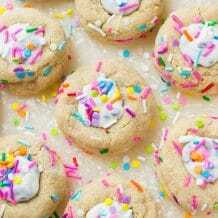 Plus, being able to make these no-bake treats up ahead of time for them to be ready when I need them is also a definite perk! The other great thing about this dessert? It’s not limited to just the holiday time! This can be made for birthdays, Super Bowl, or just whatever reason you can think of to enjoy a delicious treat! Spend your day “not baking” with these delicious and truly simple no bake dessert! And just think…what will you do with all your free time that you aren’t spent babysitting the cookies in the oven? 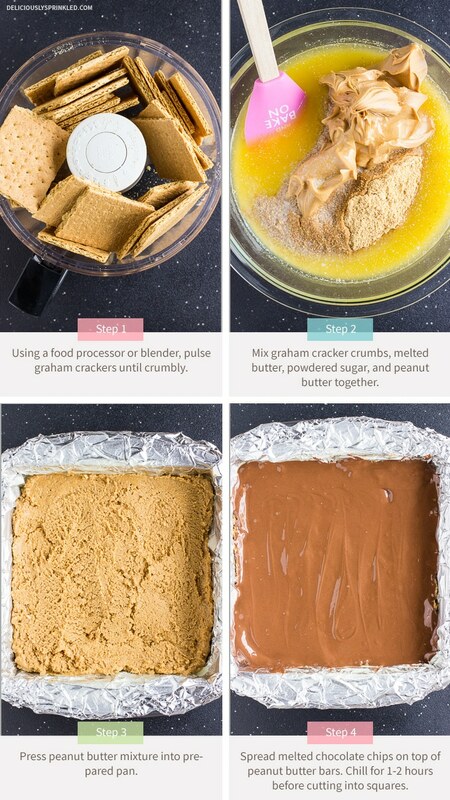 ● GRAHAM CRACKERS: 2 cups of graham crackers crumbles. You can just buy a box of graham cracker crumbs…makes it so easy! ● BUTTER: 1 cup of melted butter. ● POWDERED SUGAR: 2 cups of powdered sugar. ● PEANUT BUTTER: 1 cup + 3 Tablespoons of creamy peanut butter. ● MIK CHOCOLATE CHIPS: 2 cups of milk chocolate chips. You can use semi-sweet or dark chocolate too! PRE-STEP: Line a 9×9 inch baking pan with aluminum foil and spray with non-stick cooking spray. Set aside. STEP 1: Using a food processor or blender, pulse graham crackers until crumbly. STEP 2: In a large bowl, mix graham cracker crumbs, melted butter, powdered sugar, and 1 cup creamy peanut butter until mixture is well blended. STEP 3: Press mixture into prepared pan. STEP 4: In a microwave safe bowl, microwave milk chocolate chips and 3 Tablespoons creamy peanut butter until melted. 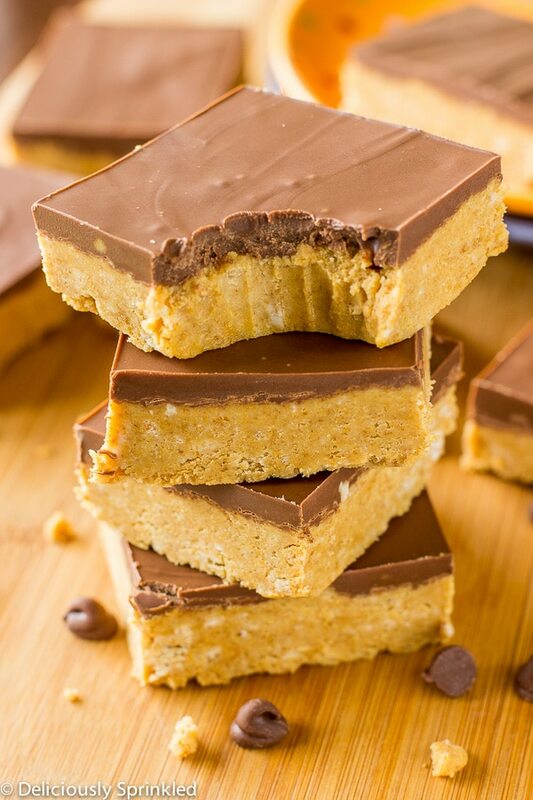 Spread over top of peanut butter bars. Place bars in the fridge for at least 1 hour or up to 1 day before cutting into squares. LINE YOUR PAN: To make it super easy for you to cut these bars into squares, line your 9×9 inch baking pan with aluminum foil, leaving enough overhang on the sides and spray the foil with non-stick cooking spray. Once the chocolate peanut butter bars have chilled in the fridge for at least 1 hour, lift the bars out of the pan, folding down the aluminum foil sides. Then use a sharp knife to cut these bars into squares. MILK CHOCOLATE CHIPS: I highly recommend using milk chocolate chips because they have a sweeter taste to them, which makes these bars taste like Reese’s peanut butter cup. But you could use semi-sweet or dark chocolate chips if you would like. CHILL THE BARS BEFORE CUTTING: Lastly, I recommend serving these bars chilled. So leave them in the fridge until right before your ready to serve them. And store any leftovers (which they won’t be any) in the fridge. 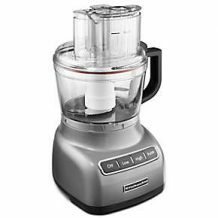 FOOD PROCESSOR: If you don’t want to buy the box of graham cracker crumbs, no problem. Just put about 2 packages of graham crackers in a food processor and mix until crumbly. 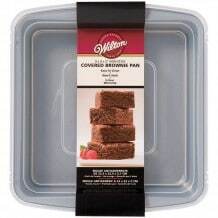 9×9 BAKING PAN: These are my favorite baking pans and I love that they come with lids. Line a 9x9 inch baking pan with aluminum foil and spray with non-stick cooking spray. Set aside. Using a food processor or blender, pulse graham crackers until crumbly. In a large bowl, mix graham cracker crumbs, melted butter, powered sugar, and 1 cup creamy peanut butter until mixture is well blended. In a microwave safe bowl, microwave milk chocolate chips and 3 Tablespoons creamy peanut butter until melted. Spread over top of peanut butter bars. Place bars in fridge for at least 1 hour or up to 1 day before cutting into squares. It sound easy and fun to make. I think I will make these bars with my kids. Thank you for sharing the recipe! They had a treat similar to this growing up at the school – I would beg for hot lunch on the days I saw this on the menu – definitely will have to give these a try! My all time favorite! Nothing better then peanut Butter and chocolate. 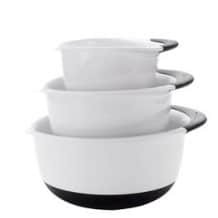 I loved these! Easy to make desserts are perfect for the holidays! Love that these are no bake! My favorite kind of dessert! 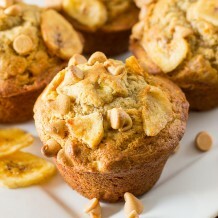 These are one of our favorite treats! Chocolate and peanut butter is always a hit! These are super delicious, however I had a hard time cutting them! 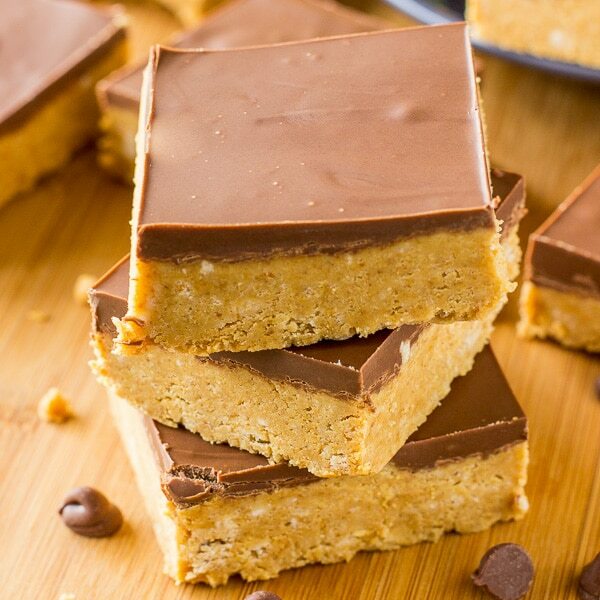 These no bake peanut butter bars were delish!! is this recipe for 9×9 or 13×9? You mention use of both in instructions…. 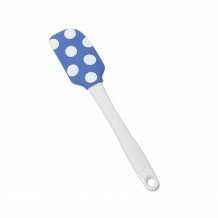 Do you think these would work with rice krispies instead of graham cracker crumbs? I have never tried using Rice Krispies, so I’m not sure. I’m excited to try these! Am I wondering if they hold up well after freezing? Thoughts?! Yes, you can freeze them up to 3 months. Enjoy! Crazy for the. The hardest part is waiting the 1-2 hours for them to set and eat. These look SO fabulous, Jenn! I adore easy bar recipes like this, especially when they’re no-bake! My grandmother always makes these for picnics and Christmas. I have to really be careful not to eat the entire tray of them. Definitely in my top three favorite desserts.